This week Olivia and I have been lucky enough to receive some fabulous goodies through the post. I just love receiving things through the post that aren’t bills but who doesn’t! So here is a quick round up, with full posts to follow,so keep an eye out if you see anything you like. 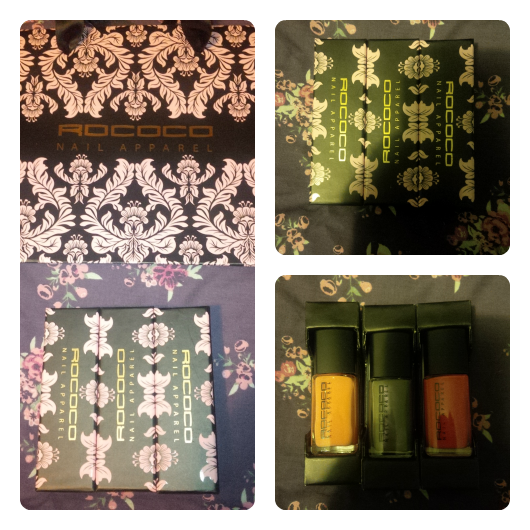 First up was a little prize I won on Twitter courtesy of Look Magazine, a Rococo nail varnish set with an RRP of £39! A little treat for my nails. How pretty is the packaging! Beats the little plastic bag it comes in from the poundshop that’s for sure! But the question is can it handle the big bad world of retail????? I’ll let you know! 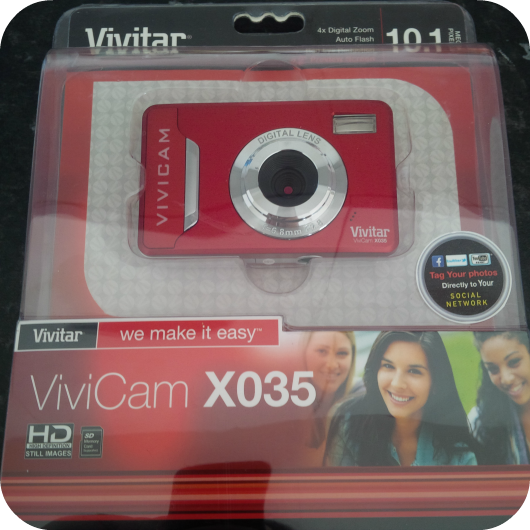 They kindly sent me a camera, memory card and some batteries, you always need spare batteries, to help me capture some more great pics for the blog, Wicked Wednesday anyone 🙂 This will take the pressure off my phone for sure and with a 32gb memory card there will be no stopping me from snapping away. And yesterday I got a double whammy. 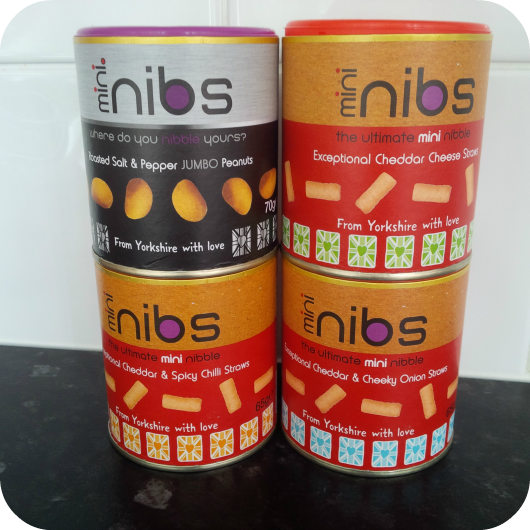 Firstly there was a little package from Nib Nibs A selection of their mini cheese straws in cheddar, cheddar and onion and cheddar and chilli and some salt and pepper peanuts. I think it goes without saying I can’t wait to get stuck into these where would you eat yours? And lastly I received some fabulous goodies from Surcare. I have really sensitive skin. So sensitive I have only ever used the same brand soap powder and cannot even think about about fabric conditioner! Think itching, lumps, rashes you get the picture, but I think Surcare may be able to help me out on this front. I will keep you all posted. I also got the most divine smelling Yankee Candle, a make your own lip balm kit and a gift card. With my fabulous friend Jo from over Coming From Carsonsmummy we will be treating ourselves to a good old pamper night. Nibbles, see above, gossip and a good pamper session make sure you pop back to see what we got up to. Previous Word of the Week: FRAZZLED!!!!!!!!!!!!!!!! 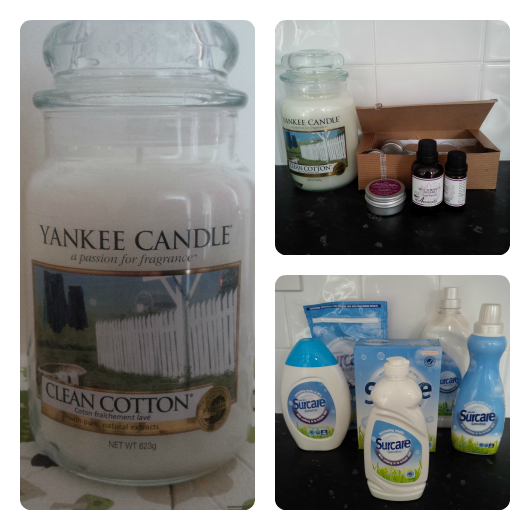 Lovely little haul, this would be perfect for a weekly linky I hold on my blog called Look in my letterbox #LIML you should pop by and link up! What a great collection of items! That packaging on those nail polishes?!! Wonder if they chip like your poundshop ones? !